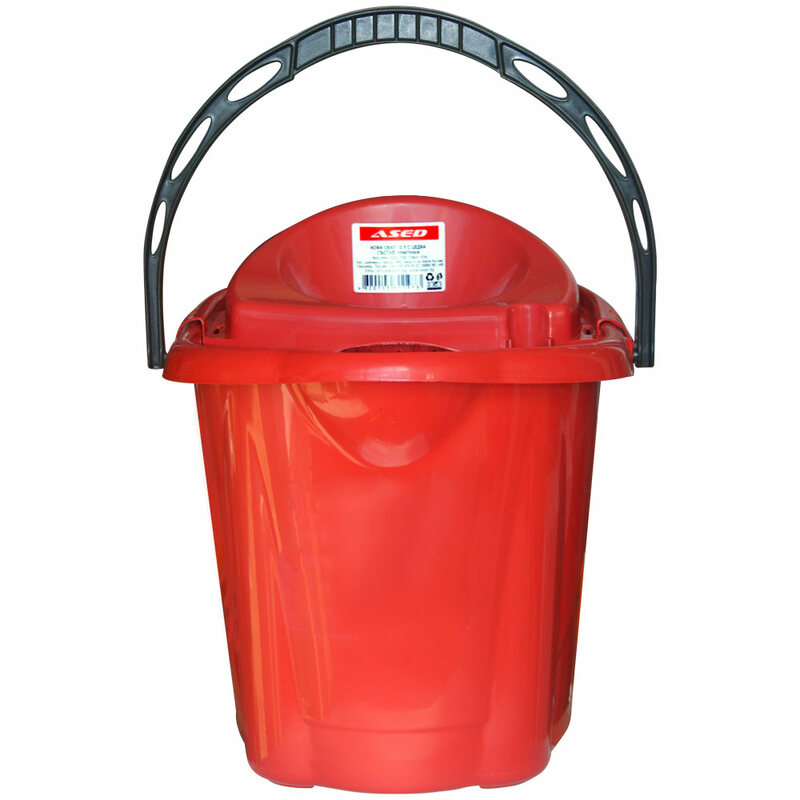 Oval plastic bucket with 12 liters strainer. A reinforced bottom and a comfortable plastic handle firmly attached to the bucket. Dimensions: height 32 cm Diameter 40 cm 12 liters.